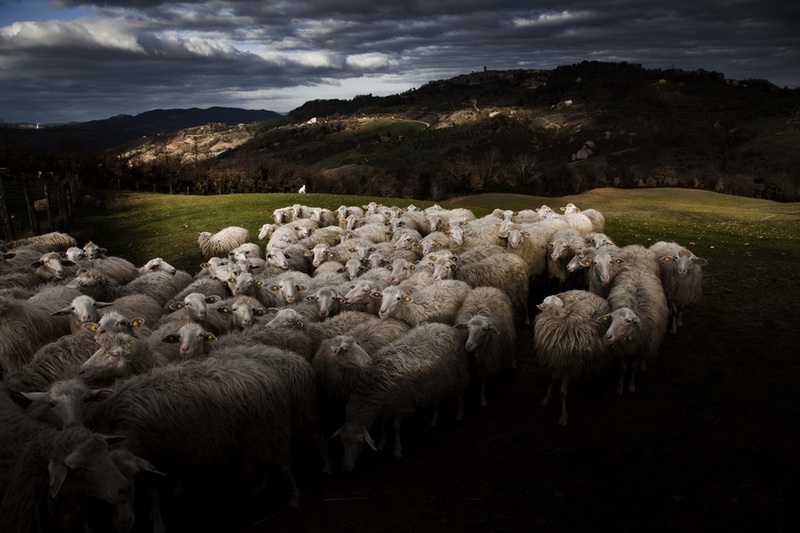 When I first contacted Marco Sgarbi, he let me know that he is not a photographer, but a shepherd. 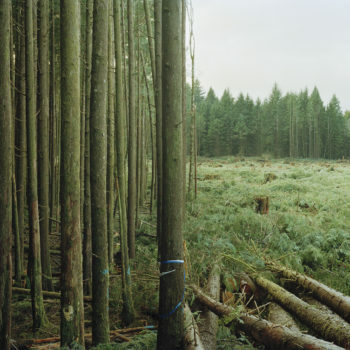 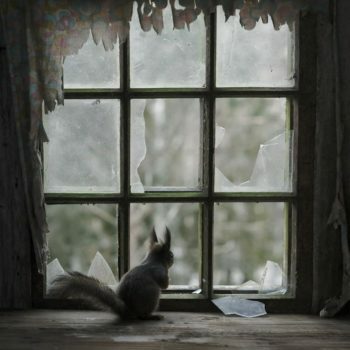 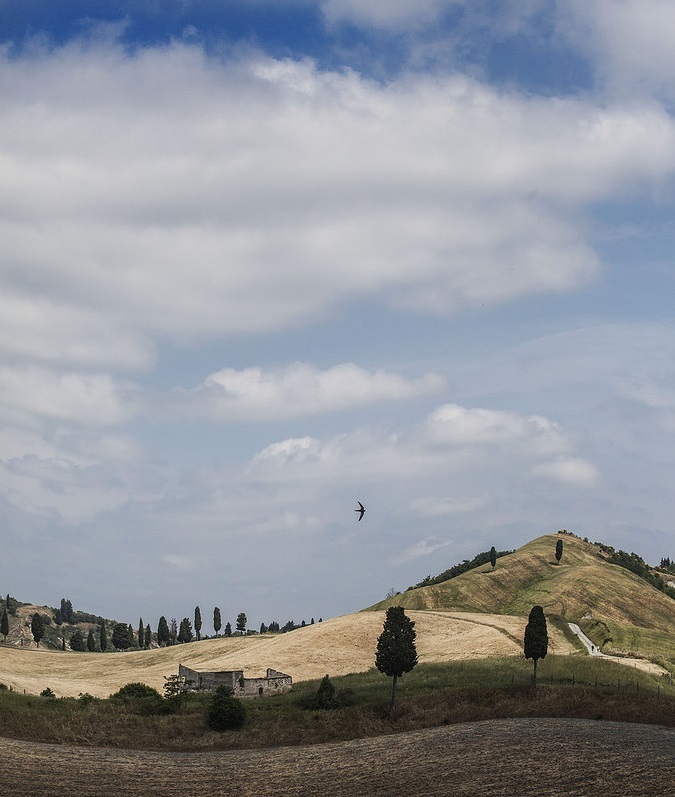 Trained as an architect, Sgarbi left the field as it was not “good for the soul,” lamenting that in his work he destroyed places “to build non-places.” A beautiful sentiment coming from someone who felt a calling and followed through to return to the land. 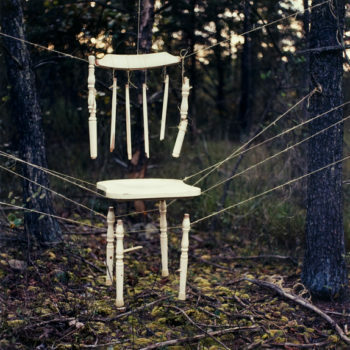 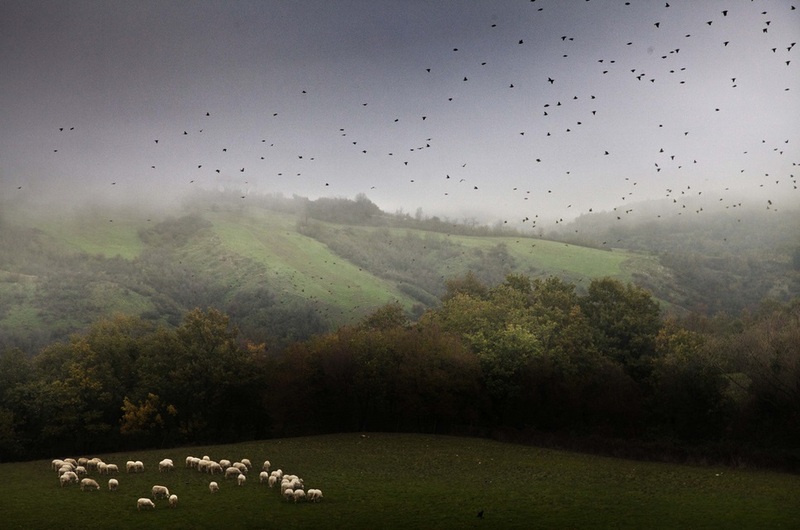 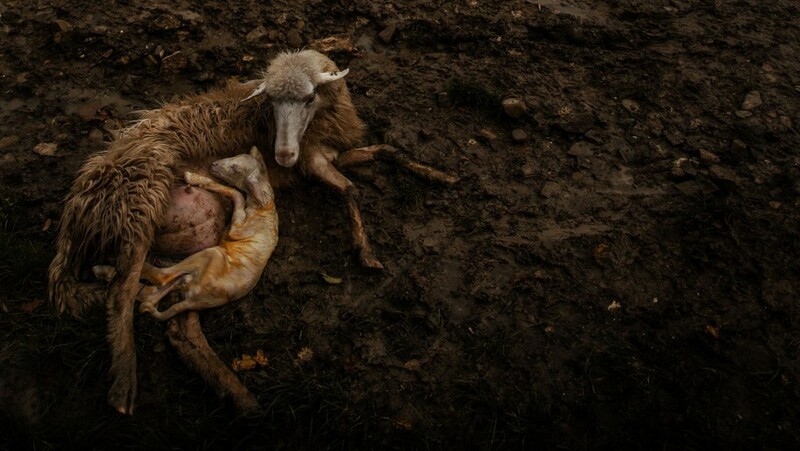 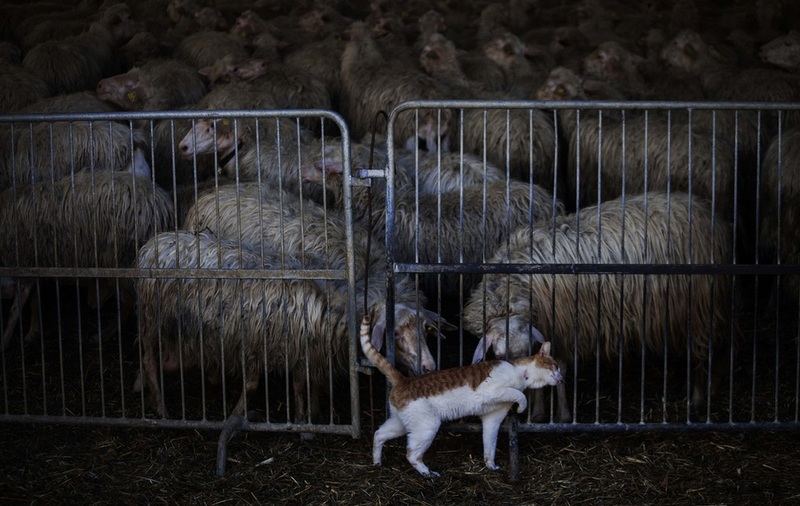 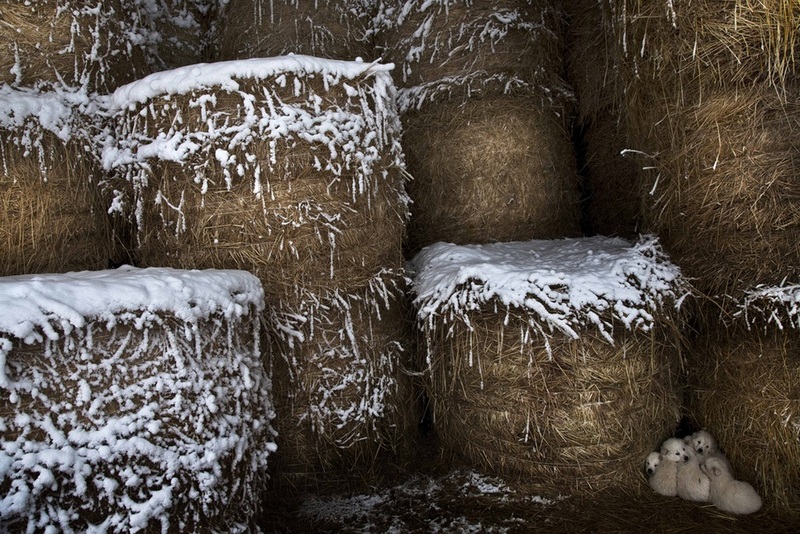 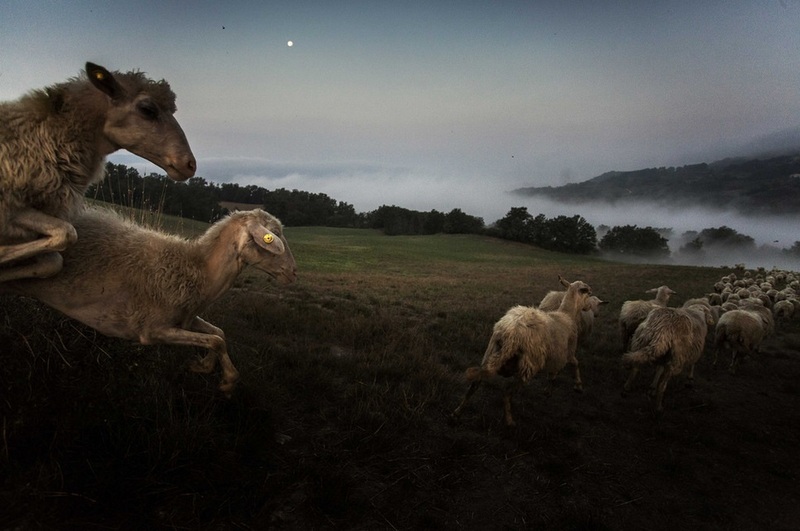 Sgarbi has been with his sheep for three years and has made photographs since he was a child. 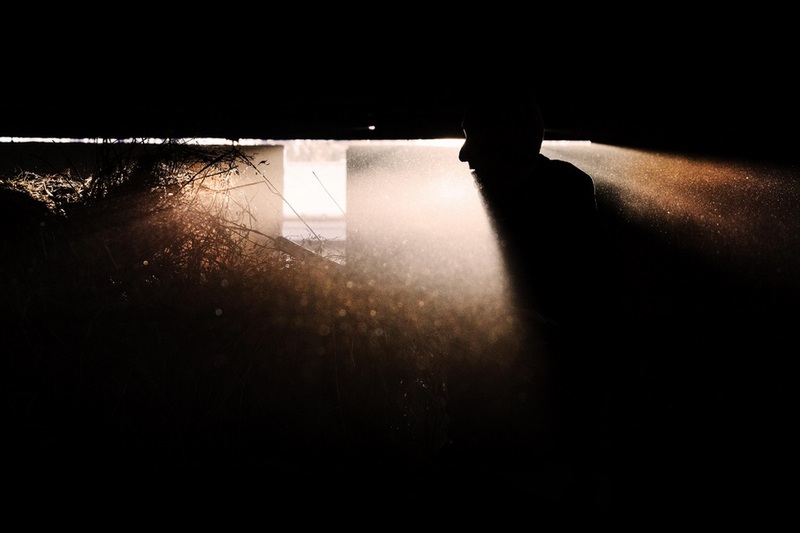 He is a popular and prolific Flickr user, and I spent hours going through his stream selecting these few. 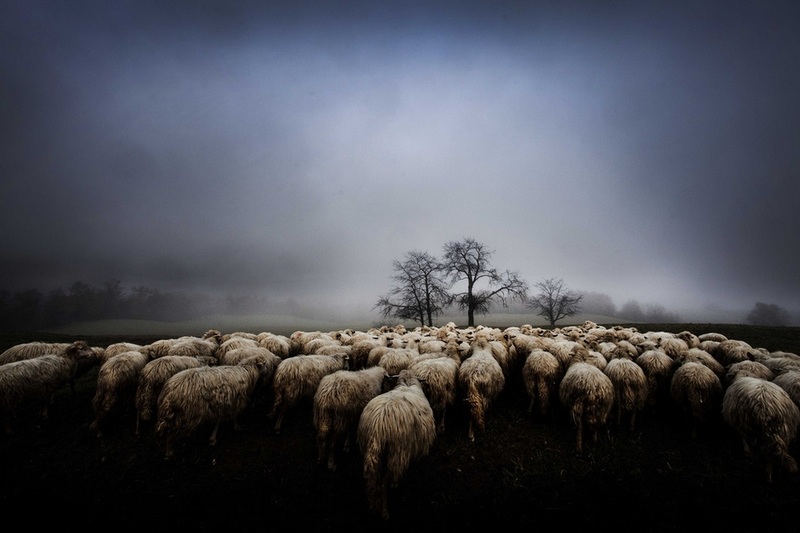 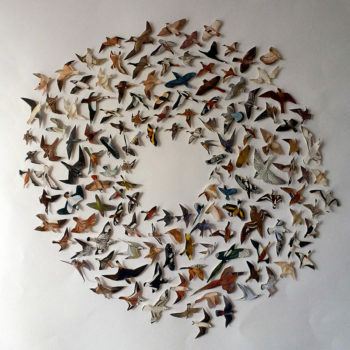 Sgarbi portrays his life as something so beautiful and idyllic. 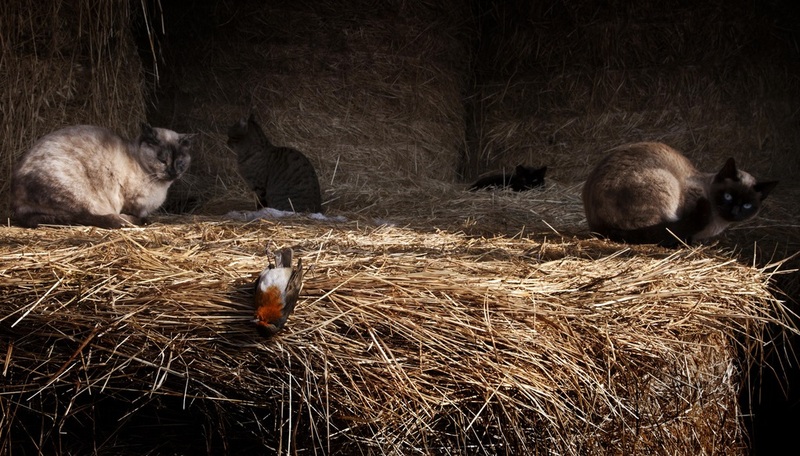 He photographs the animals he lives with and tends to with care and attention, often capturing quiet, everyday moments in a way that definitely makes one appreciate the difficult and rewarding lifestyle of the shepherd.